Portable LOGIQ ultrasound systems use advanced technologies for imaging a range of care areas. 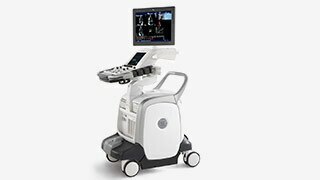 The LOGIQ P5 is a light, very portable ultrasound system that offers imaging features seen on high performing systems, including high-definition speckle reduction, CrossXBeam imaging, B-Flow, and 4D imaging. This system is targeted towards hospital, clinic, and office applications, including OB/GYN, urology, general imaging, breast imaging, cardiac, and vascular. The LOGIQ e is a fully functional, compact ultrasound platform designed for use in the hospital, clinic, or office market. Applications include emergency medicine, anesthesia, breast surgery, vascular surgery, pediatric, neonatal, abdominal, radiology, OB/GYN, urology, cardiology, small parts, nerve block, and musculoskeletal. 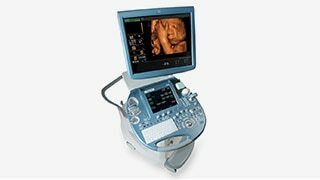 The LOGIQ E9 is GE&apos;s latest premium ultrasound console system with agile acoustic architecture. It is designed for the high-volume ultrasound department, specifically for abdominal, vascular, OB/GYN, neonatal, pediatric, urology, transcranial, and small parts applications. Standard features include CrossXBeam, speckle reduction imaging (SRI), and coded harmonics imaging. The LOGIQ S7 is engineered to provide quality and speed across applications. The LOGIQ S8 is a versatile, application-rich platform that easily handles both general and specialized imaging. Please check with your GoldSeal sales representative to determine LOGIQ Series availability. Your sales representative can provide complete specifications on our available LOGIQ ultrasound systems. Exceptional images. Expert tools. Versatile designs. 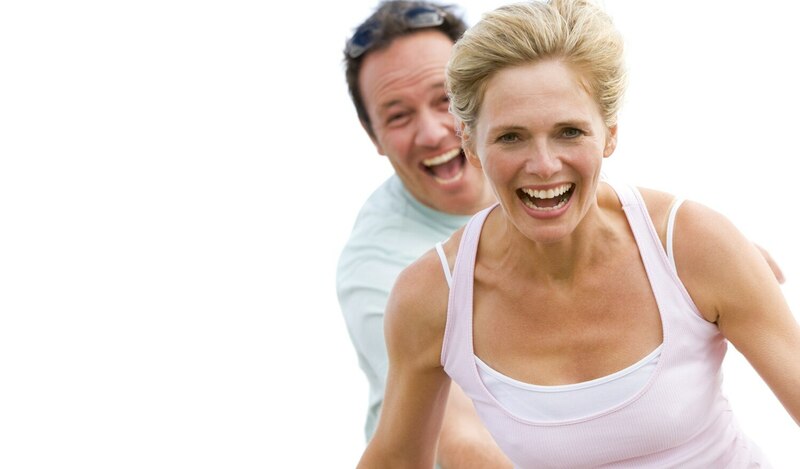 LOGIQ* ultrasound systems help you care for patients across applications.